Happy New Year Loves! Hopefully everyone had a great NYE weekend. It’s the beginning of the month…You know what that means? It’s time for a Rocksbox review! With this set, I was sent two items on my wish list and one that was randomly chosen. My stylist for this set was Jessica, and she hooked me up! 3 | Give you guys an AWESOME review! Needless to say all of these things happened! I will be keeping two of the three items. Why not all three? I’ll let you know in just a bit…Keep reading. When looking at the pictures, I noticed something that isn’t shown clearly. This is not a bad thing for me, but it could be for someone else. The necklace is a vintage gold color, while the ring and earrings are a bright yellow gold. They compliment each other, but they are not the exact same shade. BONUS: I HAVE A GIFT FOR YOU SO KEEP READING! IF YOU FOLLOW ME ON INSTAGRAM & TWITTER… YOU ALREADY KNOW WHAT I’M TALKING ABOUT. When I opened the box, the first piece I pulled out was my Olivia & Grace Hexagon Pave Ring. From the photo on the site, you can not tell the size of the actual ring. It could be a huge cocktail ring, or it could be a dainty little ring. The ring is medium in size, and the pave detailing around the stone make this piece look so elegant. I would feel comfortable wearing this ring whether I am dressed up or down. The color of this ring is in Moonstone, but it also comes in another color that can be seen here! The last time I received a Perry Street necklace was in my first Rocksbox set, and I immediately fell in love with the brand. They have yet to disappoint me. 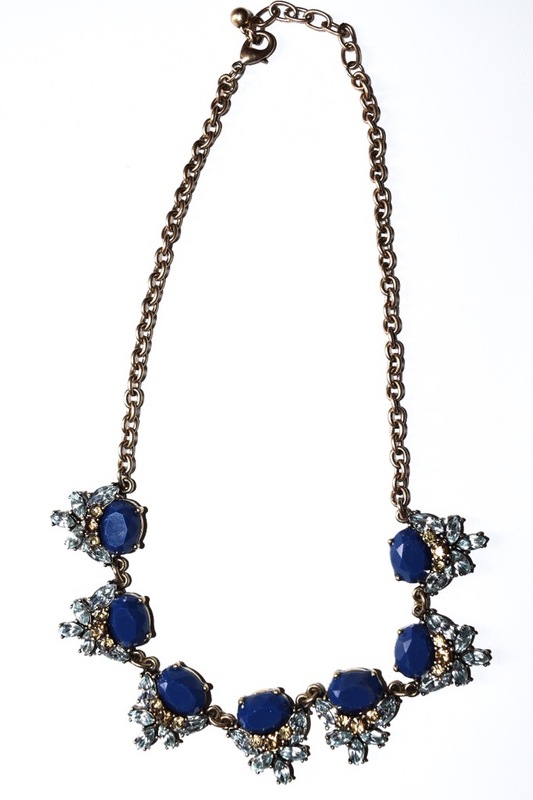 The Perry Street piece I received in this set is the Faye Statement Necklace . This necklace is tastefully crafted, and not too bulky. I like that! With the colors that were used, the piece needed some simplicity in the style. As my stylist Jessica mentioned above…The color combination is beautiful. However, it’s the topaz that brings everything together. That’s what sold me on this piece. I’m keeping this necklace! It’s mine…no questions asked. They have more of them I promise. But…but…but…I will not be buying them. Why you ask? It’s not because I don’t like them…I lose studs like the average girl looses bobby pins! I know deep within my spirit that if I kept these earrings that I would only be able to locate one set of the three in about a month. Like what you see? 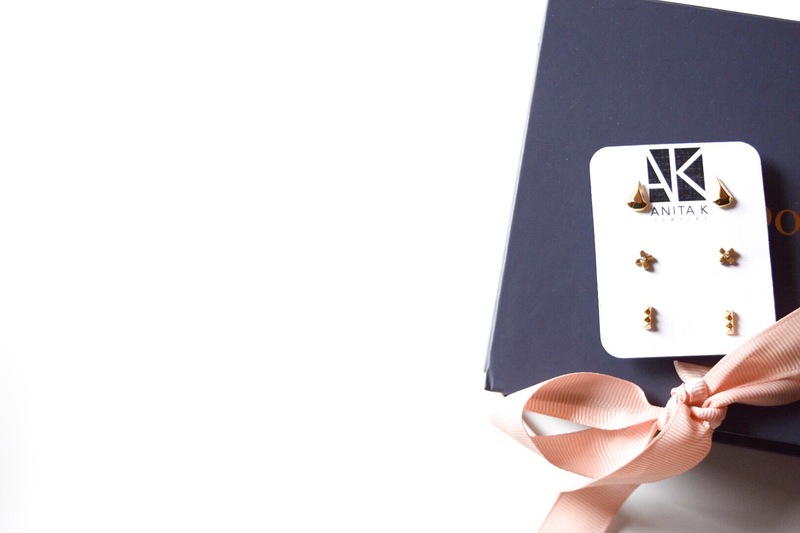 Want to have your own set of designer jewelry?